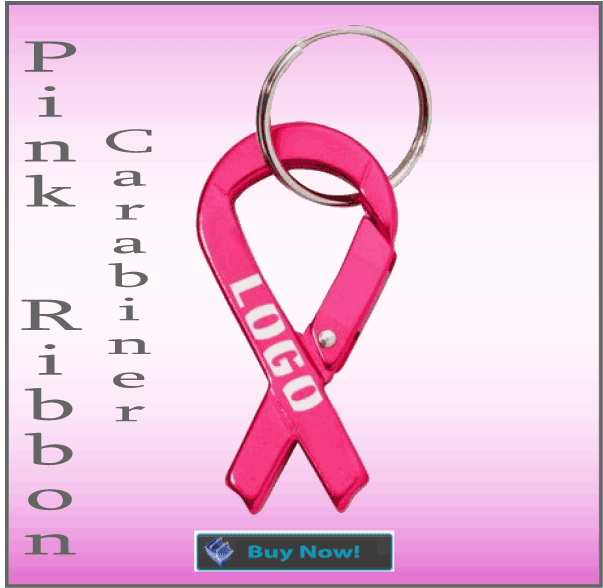 Precision Graphics Creates A Page On Breast Cancer Awareness Month, Dedicated To The Help To Fight The Cure. Join The Fight! The pink ribbon is an international symbol of breast cancer awareness. Many great thing are happening in bringing awareness to this disease. There are 3 day walks, join the fight walks, and many tv show talking about the best way to protect yourself is early detection. This disease has many supporters in the fight to find the cure. October is the month for breast cancer awareness. * First base is commonly understood to be French kissing, but can also mean any mouth-to-mouth kissing, or to an established romantic relationship in general. * Second base usually refers to fondling or groping, especially of the breasts. 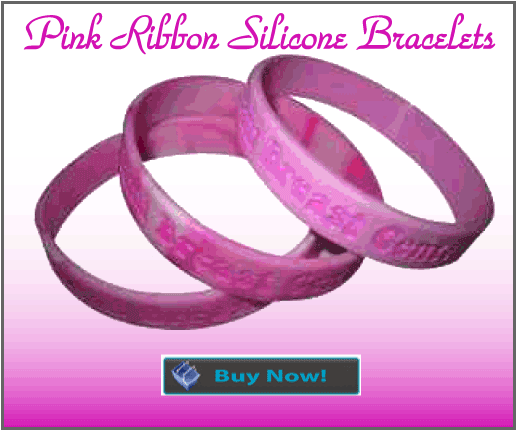 Breast cancer awareness swirl deboss-fill regular width silicone wristbands. 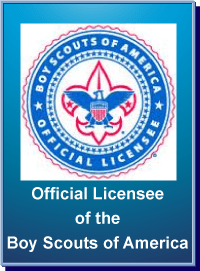 This is for the people that want to take a step higher from the debossed bracelets. We use manual ink injection technology to finely fill the debossed portions with color. 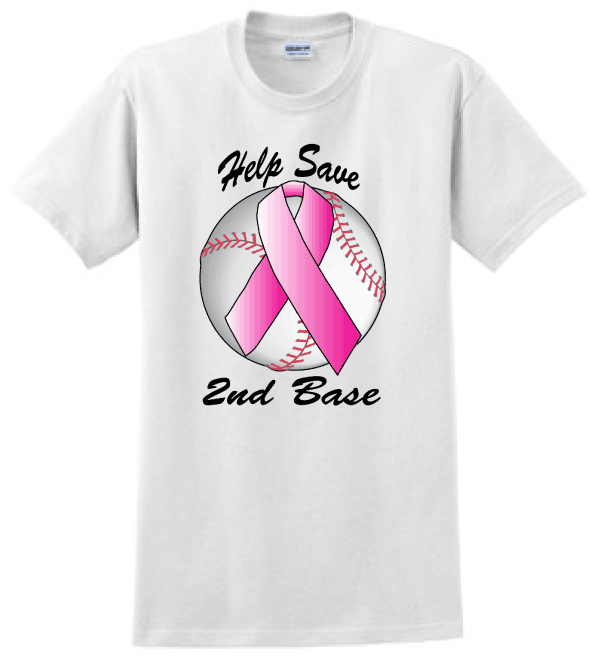 Support this cause for the month of October with the National Breast Cancer Awareness Month. Help support your cause with this ribbon-shaped metal carabiner that features a retractable hinge design with split ring for easy carry. Have your company name or logo printed on the anodized aluminum metal and hand out these helpful accessories at the next charity walk you sponsor. Stock item in pink to represent Breast Cancer awareness. 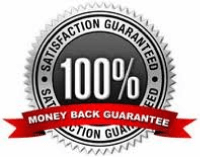 Other colors available with 1000 minimum order quantity.